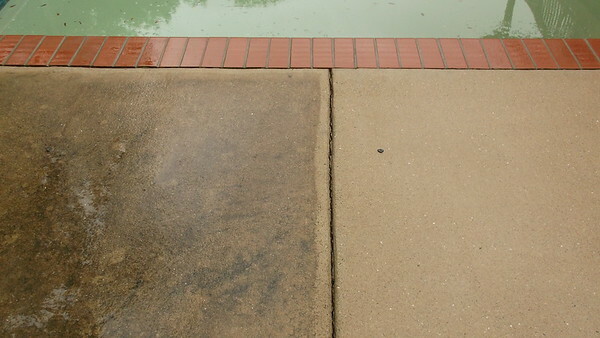 With over 40 years of 'on the job' experience, Outer Banks DECKPROTECH offers complete protection for your investment with professional ERROR-FREE pressure washing techniques on ALL of your exterior surfaces including wood, brick, vinyl, concrete, composite and more. We will always use the most durable 'Premium' paints, stains and weatherproofing products for 'longer-lasting beauty and protection'. 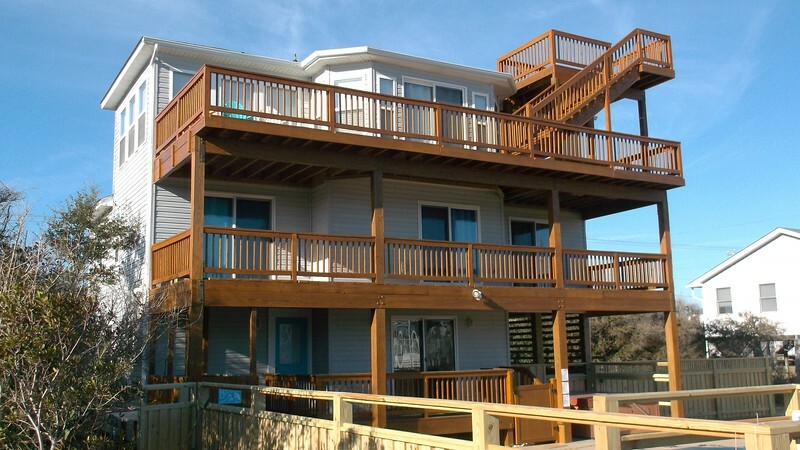 Outer Banks DECKPROTECH has always been recognized as the '#1 Wood Renewal Specialist' when it comes to chemical-free pressure washing. This process prevents 'any' damage to your landscape and the environment, while completely restoring all of your naturally-aged wood 'Back to New' (and error-free) at a fraction of the replacement cost. 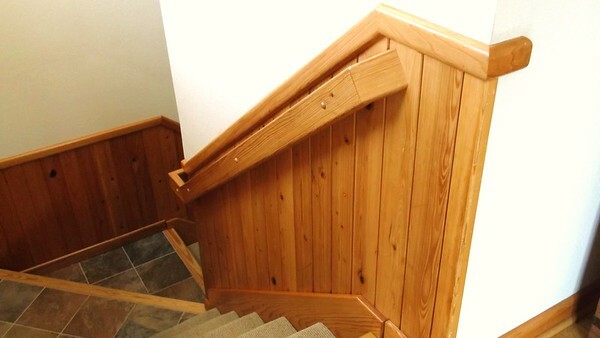 DECKPROTECH your home today! Our guarantee to you is to do the job right the first time! Each and every one of our projects are viewed by everyone as "Works of Art". 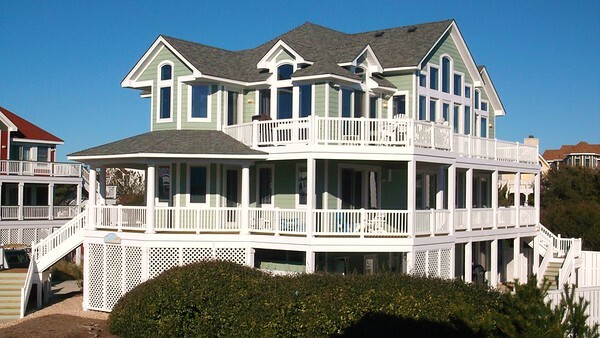 For a FREE estimate, please call 252-207-1536 or e-mail obxdeckprotech@yahoo.com. All calls and emails are returned promptly.